Free Shipping Included! 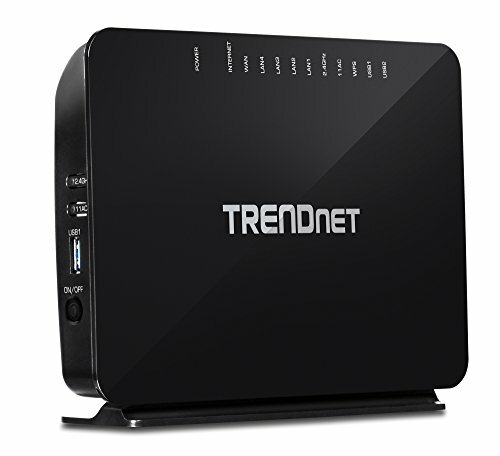 Save 1% on the TRENDnet AC750 Wireless VDSL2/ADSL2+ Modem Router, 200 Mbps VDSL Downstream Speeds, USB share ports, TEW-816DRM by TRENDnet at AABX. MPN: TEW-816DRM. Hurry! Limited time offer. Offer valid only while supplies last.